Kowalski <3. ^__^. Wallpaper and background images in the Kowalski club tagged: kowalski. MsKowalski99 Again! This Photo is from the Episode Over Phil after Misunderstanding. 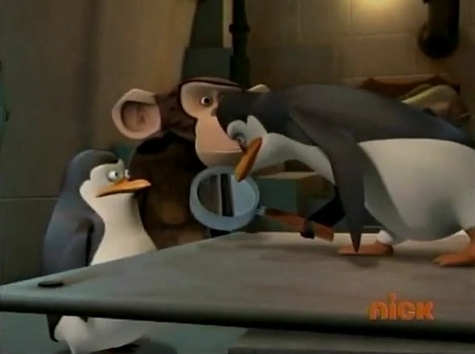 It Looks Like Kowalski Is looking at Private when he Trys to see if his calculations are Correct To Try And See If They Have a Guest!